The Operating Room has always been the heart of any hospital. It is considered as one of the most critical zone within a hospital. In the last decade traditional ORs have significantly been transformed with emergence of new technology and intervention of clinical challenges. But yet to the present day, we see that OR led inefficiencies have resulted in poor viability and risked patient safety. Poor OR design, lack of technology integration and OR data synchronisation had further added strain. 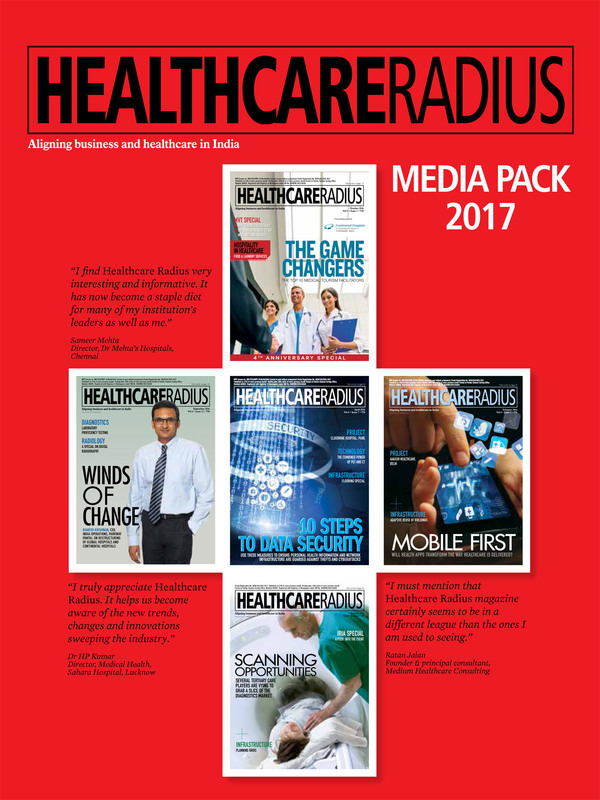 In our forthcoming Feb 2014 edition, Healthcare Radius will have special focus on current design and technology trends that are shaping the future OR in Indian hospitals. We promise our readers to get an insight into the most vital aspect OR planning, design and optimal utilisation of the OR resource center. mechanics, OT Pendants & Lighting, Anesthesia workstations etc. As we witness a paradigm shift in the evolution of OR environments, there is still much to do. 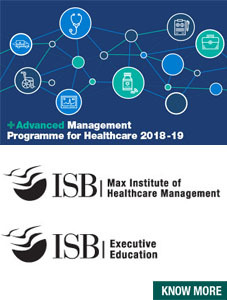 Our editorial initiative through this OR special is to present the daily OR realities, case models and developing technologies that will likely change the OR environment of the future in our country. We extend you our warm invitation to be associated with our forthcoming Healthcare Radius OR Special. Looking forward to your favourable participation.